4 Bedroom 3.5 Bath Home with over 2900 Square Feet of custom designed living space. 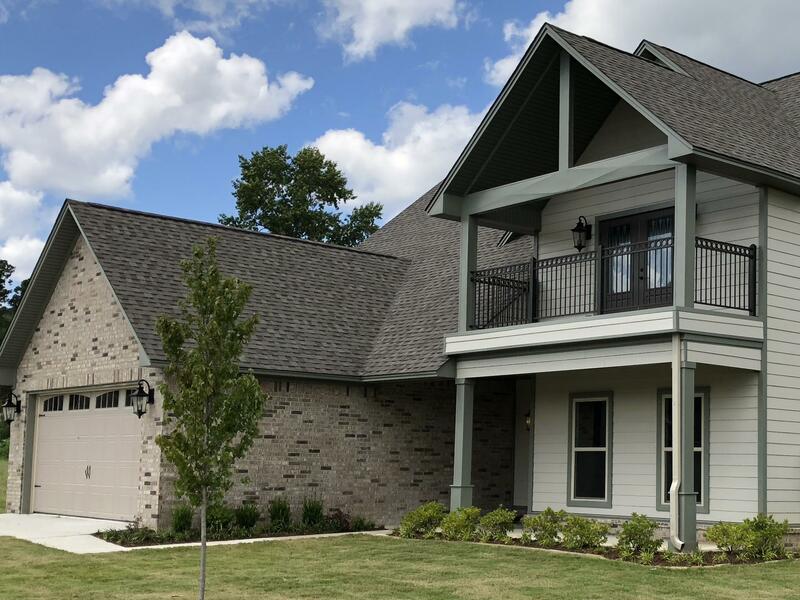 Master downstairs with walk in shower & whirlpool tub, Granite Counters in all baths, utility room and kitchen, wrought iron railings, wide open wood floors, soaring ceilings, beautiful windows throughout, (2) covered porches and a upstairs bedroom with covered balcony & Sweeping View. Radiant Barrier Decking, & Recessed LED Lighting for Energy Efficiency. Neighborhood features Sidewalks, Walking Trail, Pond and more. Come See Today & Experience the Overland Park Difference!